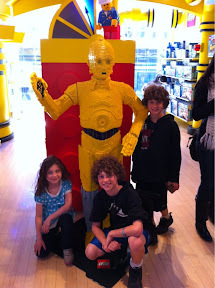 Finally took kids to fao Schwartz. Feeling guilty, I questioned aloud if I was a bad parent and Jacob said, “No. You’re the panda dad!”Thank you oh wise and gentle son.